You Gave and Made A Difference...Thank You! On #GivingTuesday, YOU joined #iGiveCatholic, generously gave to make a difference, and showed the world that little is much when God is in it. 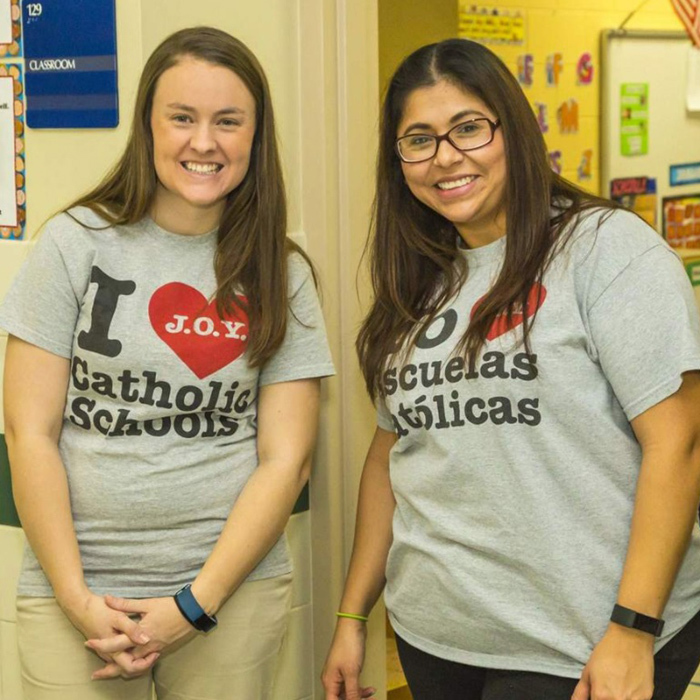 Together, we strengthened the parishes, schools, and nonprofit ministries ability to serve their communities within the Catholic Diocese of Lexington. Save the date for the next #iGiveCatholic on #GivingTuesday, December 3, 2019!